Act now, pricing will not remain low! Because of the steel market’s rising prices and industry changes, a steel increase in price is soon to be in affect on our metal buildings. Our policy is to guarantee your price with your deposit and we can not guarantee your price without the deposit. 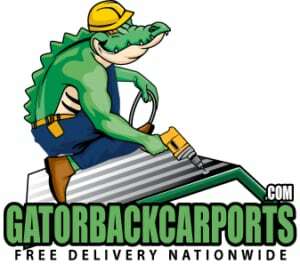 After your order is secured by the deposit then we can guarantee your price. 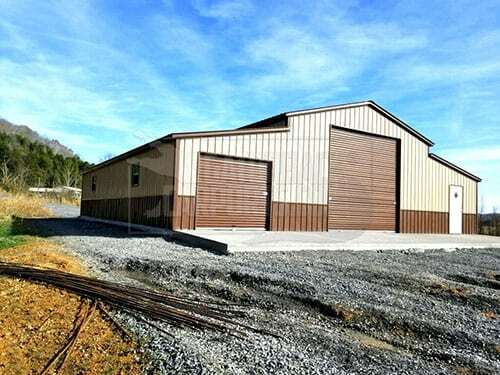 If you need a steel building then today is the best time to make your purchase before prices rise. 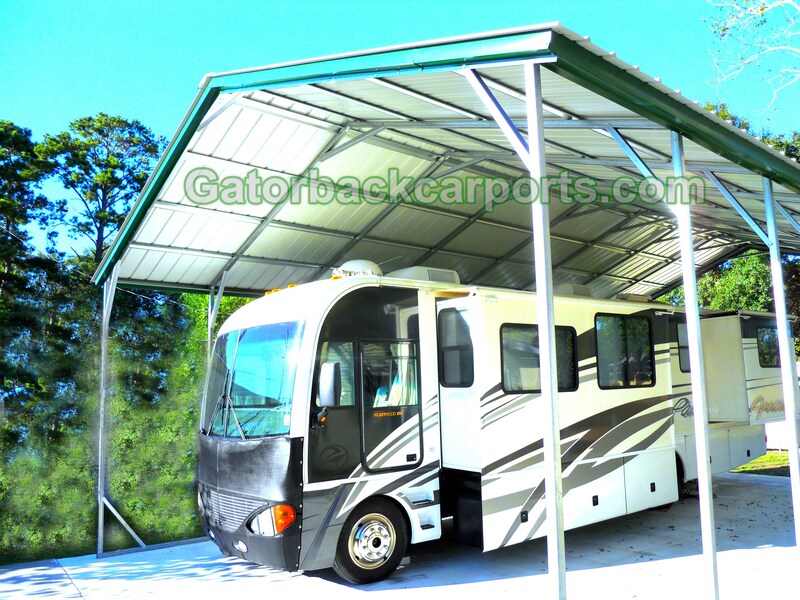 Once your down payment is obtained we will hold your order for installation until you have prepared your site for installation. if you think the area you live in may qualify for the sale. Gives our customer confidence and assurance. 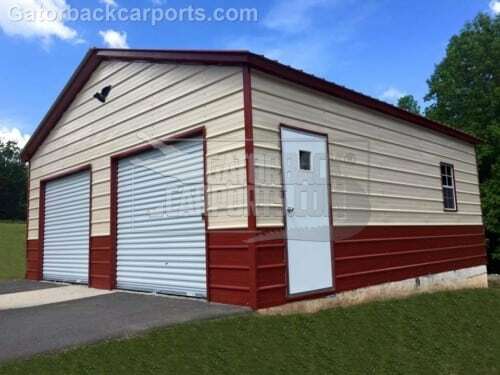 What Qualifies for the best price guarantee on metal buildings and other metal products and price match sale: The metal building product must be same in type, style, with the same components. We will match or beat a competitor’s list pricing. If a price isn’t listed we may ask for validation of the price by a quote. Online prices will also qualify if they are in a major service area and are a list price. 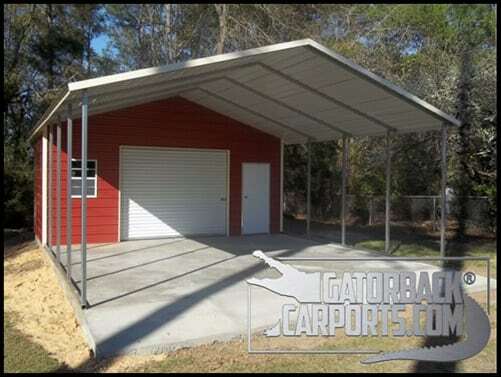 List prices are defined by the price structure that has been established by a metal building price sheet, steel garage price bulletin, electronic list, or other substantial means. 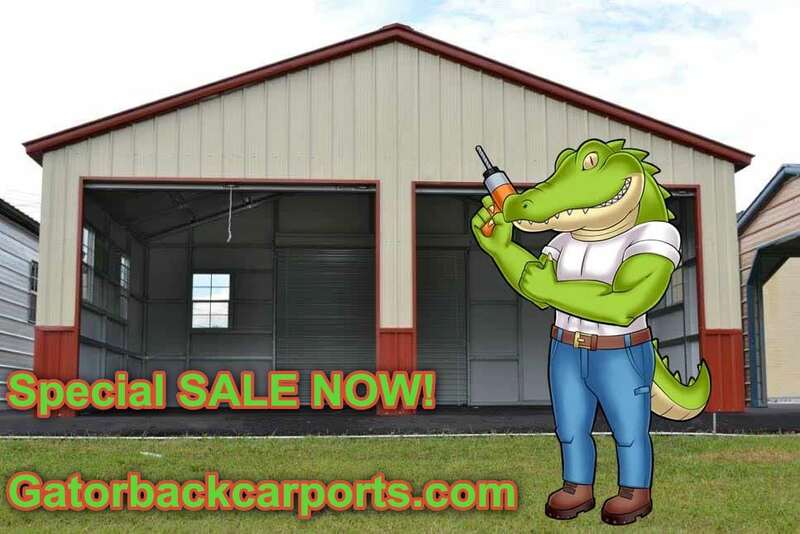 Gatorbackcarports.com reserves the right to not grant sell pricing or best -price guarantee if the price cannot be validated, no proof of price is received in some form, if the pricing is so variant that it is proven to be a non-standard industry practice that has not been established by a list price or advertised sale offered by a competitor, or any other reasonable cause or ground that may be determined by Gatorback Carports that would invalidate the sale not limited to the following: pricing errors, close out items, used items, damaged or close outs, inferior (lower standard) products, open box, discounts by credit cards or indirect offers, competitors who are unable to fill orders in a timely manner and reduce prices to cause market alterations, and not always but may in some cases one time offers by competitors or methods to lower markets by positioning. 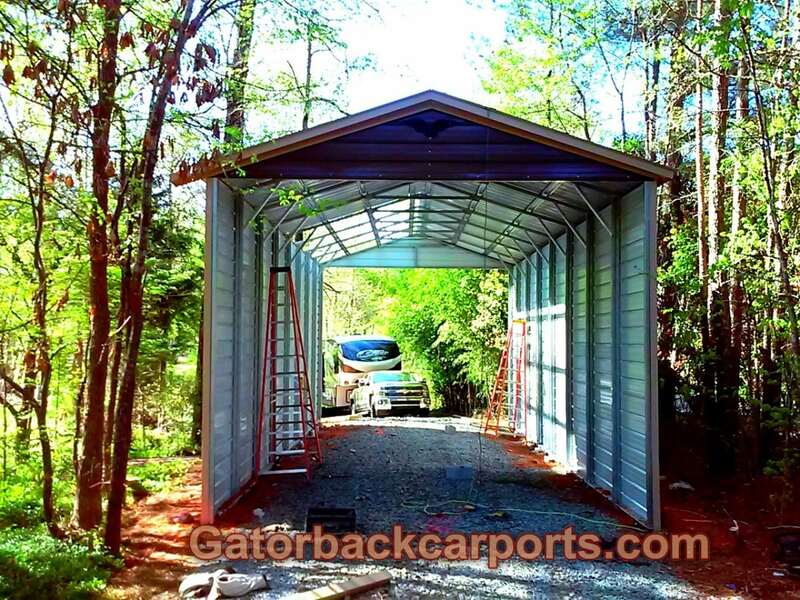 Positioning is defined as strategic lowering of a metal building price to raise it again after a competitor has lowered a metal garage price and raised it again multiple times to create confusion. Thank you for understanding as we work to always maintain not only the lowest prices but the most excellent service and quickest delivery times. Thank you for your consideration. We strive to satisfy our customers.